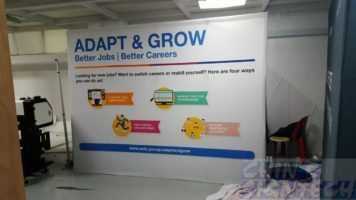 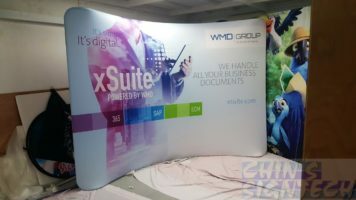 We provide portable display stand solution for your trade shows, exhibitions and other events. 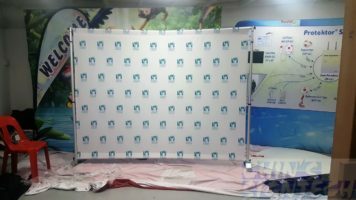 Assemble your display wall quick and easy. 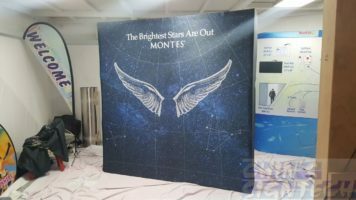 Fabric Pop up display image is printed on fabric and fastened by Velcro. 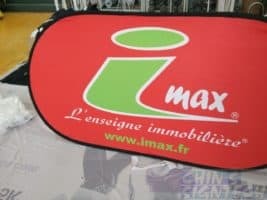 No need to remove the fabric when you need to store it. 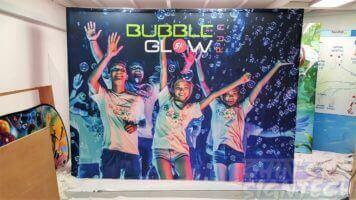 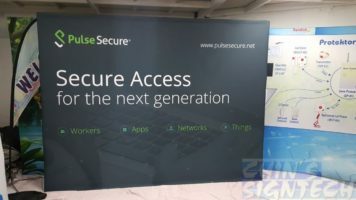 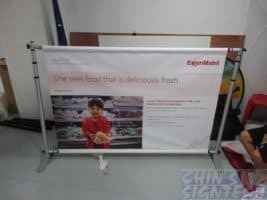 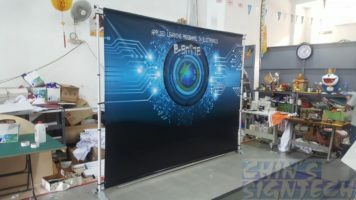 Tension Fabric Display system is printed on fabric, zipped onto the Aluminum frame. 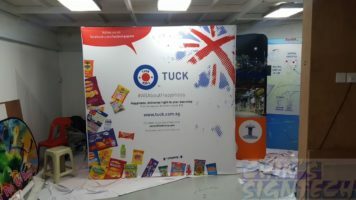 When time and travel are a factor you’ll need a quick assembly, this display system weight 8.4kg only. 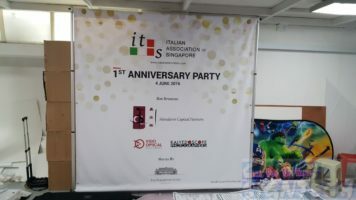 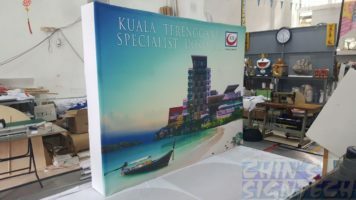 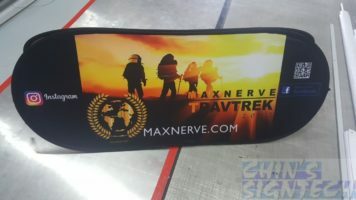 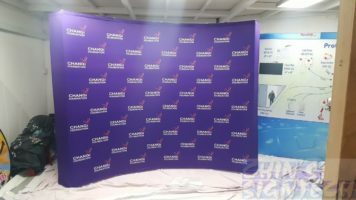 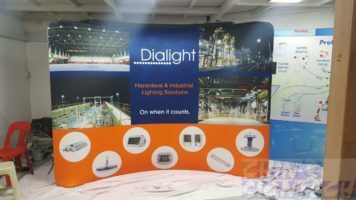 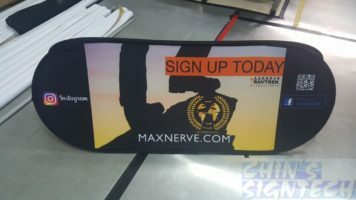 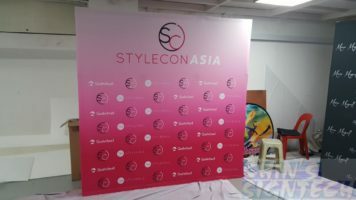 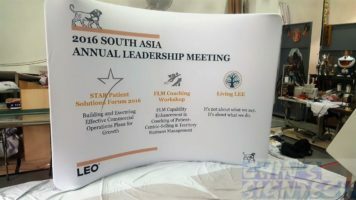 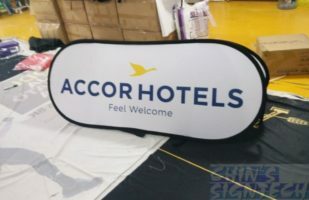 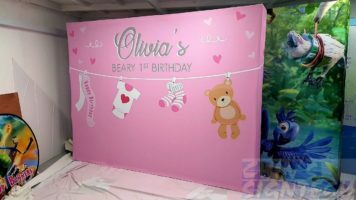 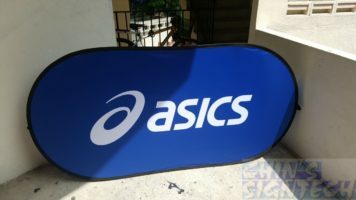 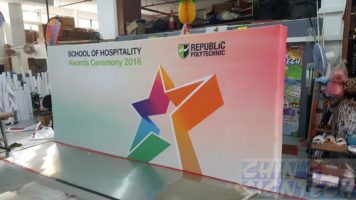 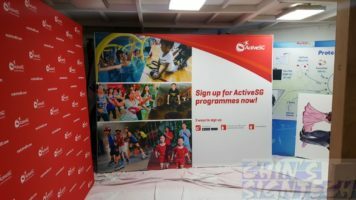 Other type of display also available, such as Pop out A Frame banner, Teardrop banner , Feather Flags, Rectangle flags or 5m water base Flag pole. 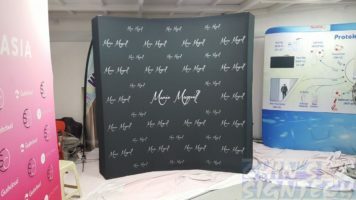 Many type of shapes and sizes to choose for your events.